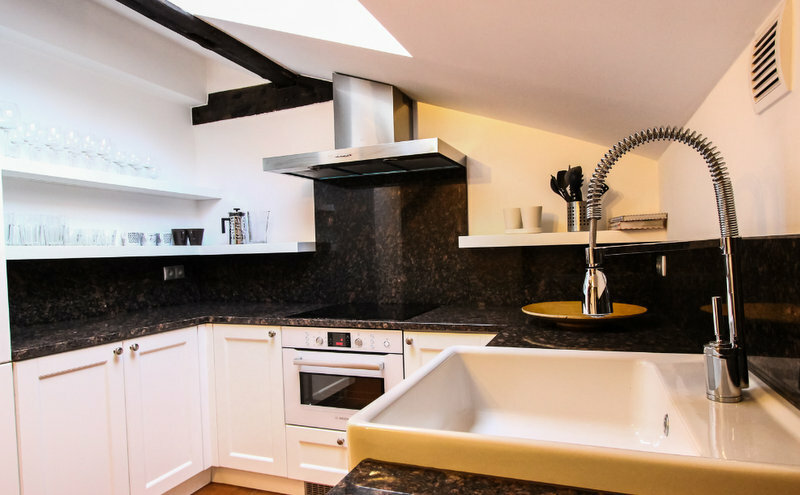 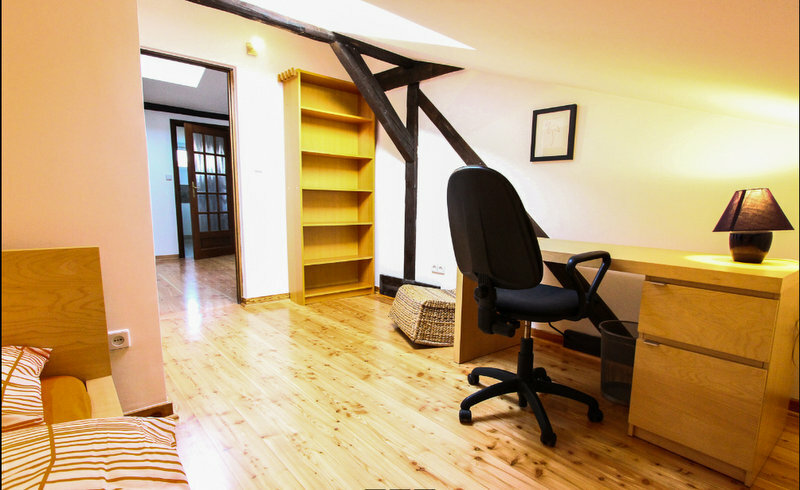 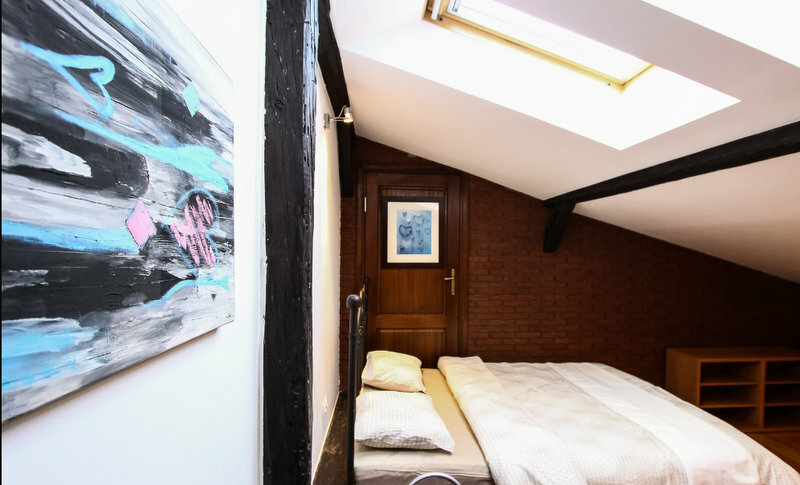 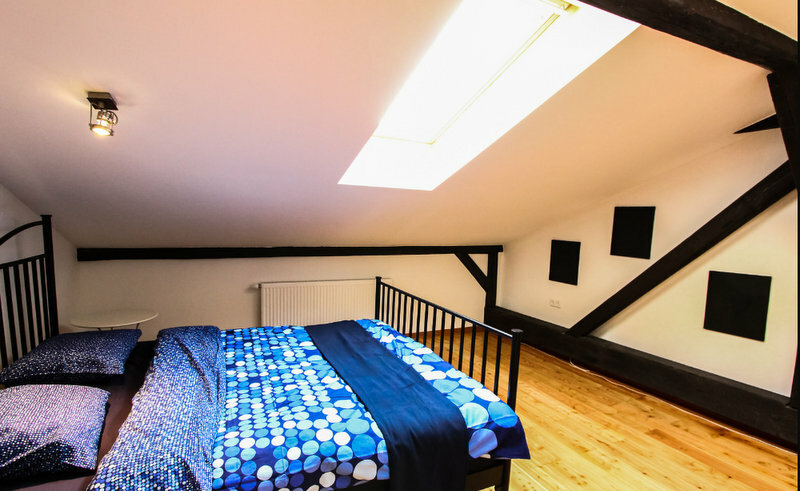 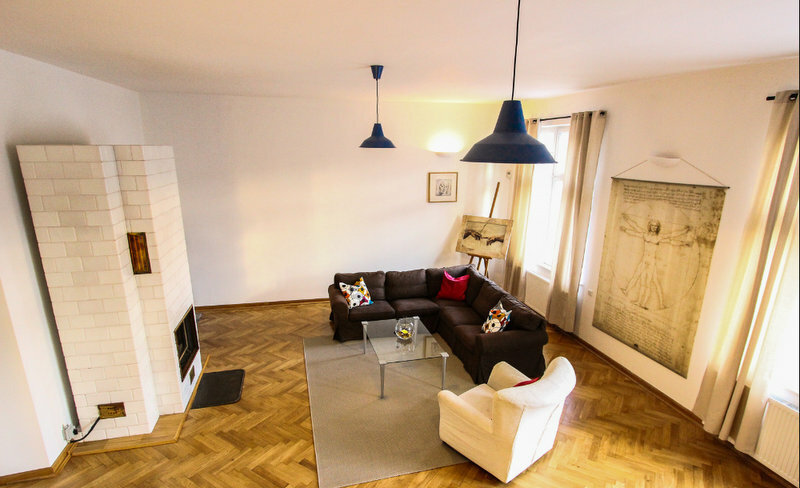 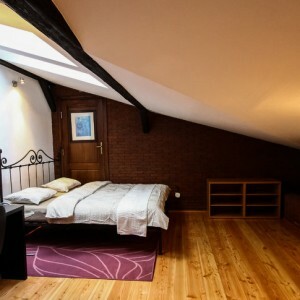 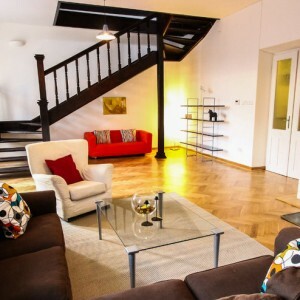 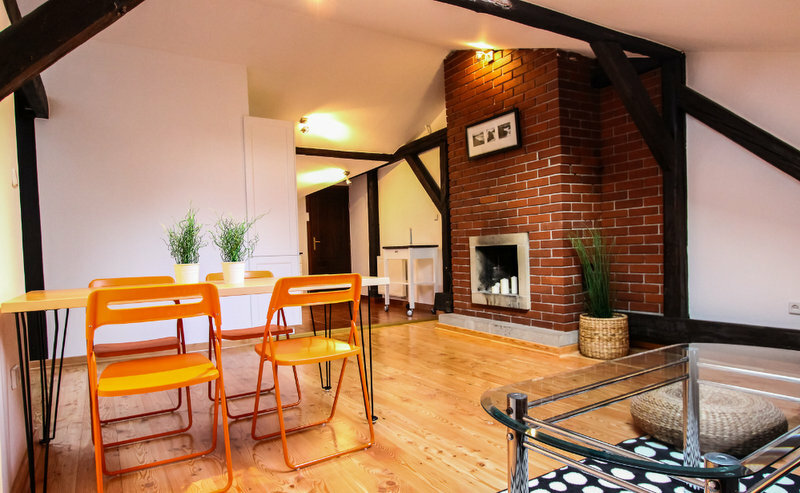 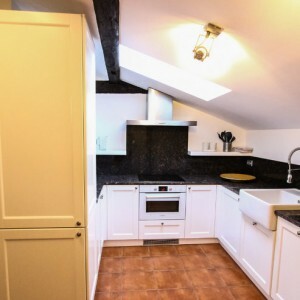 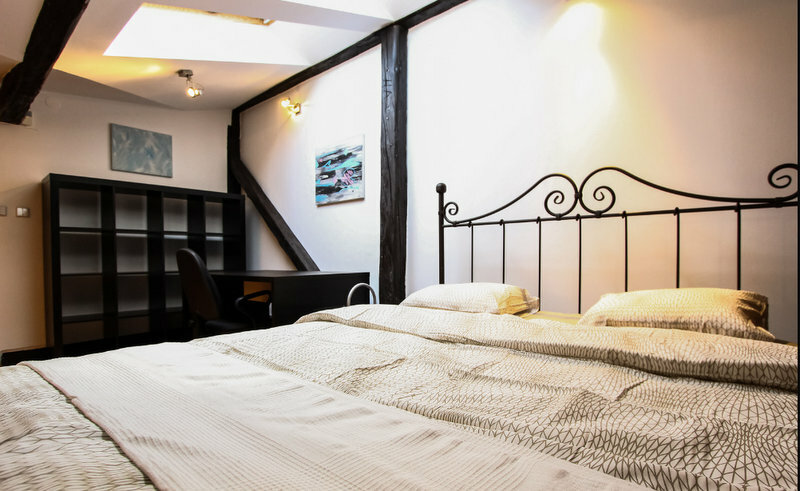 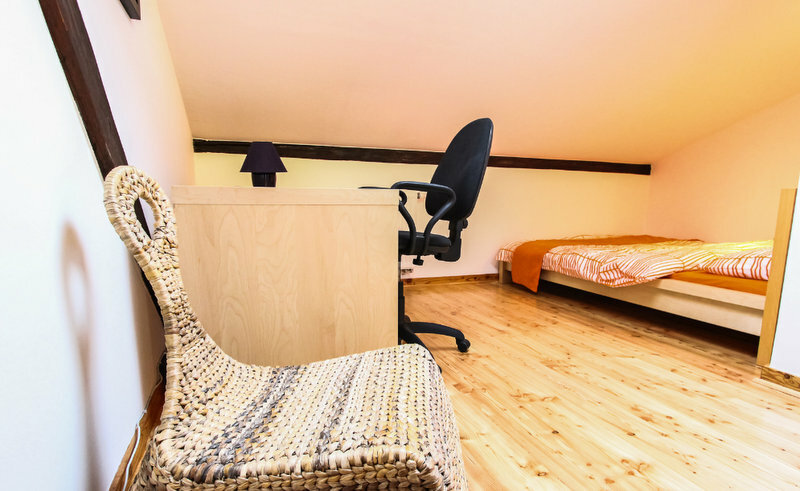 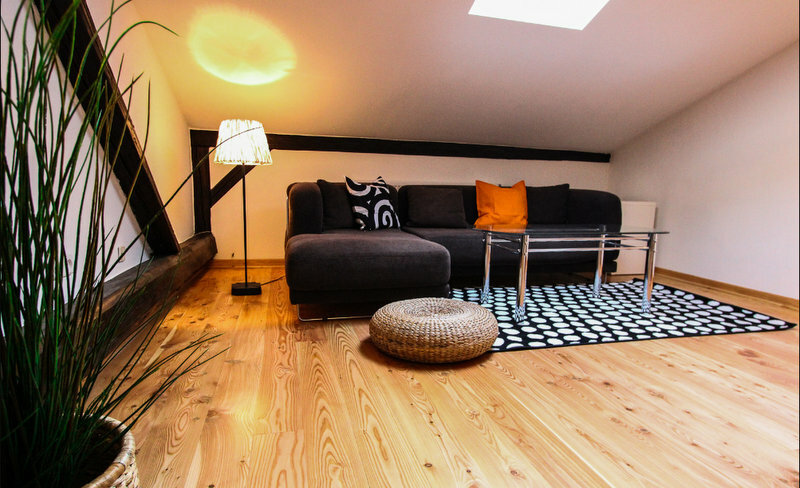 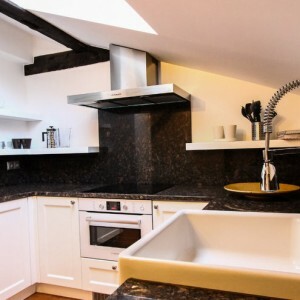 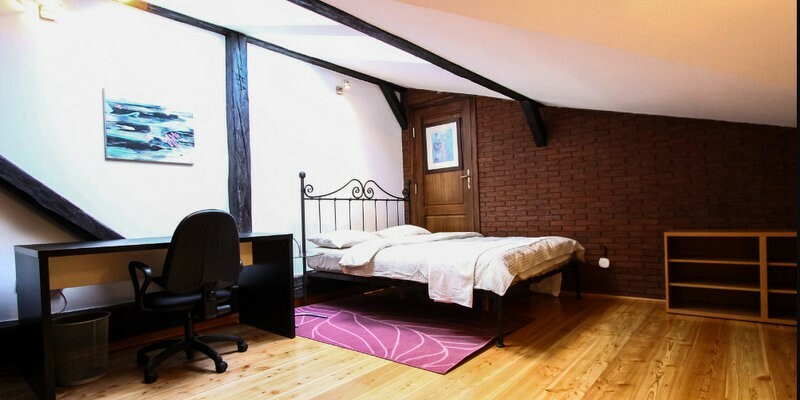 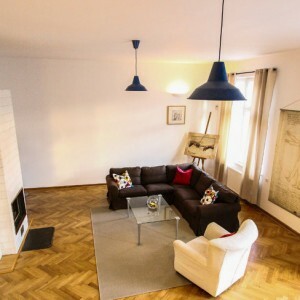 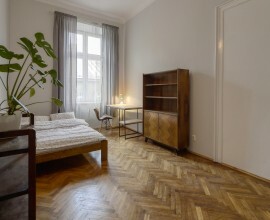 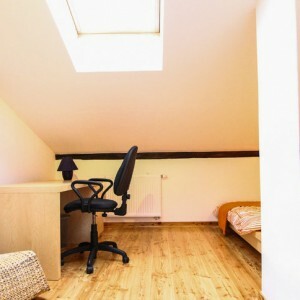 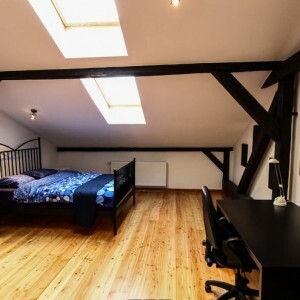 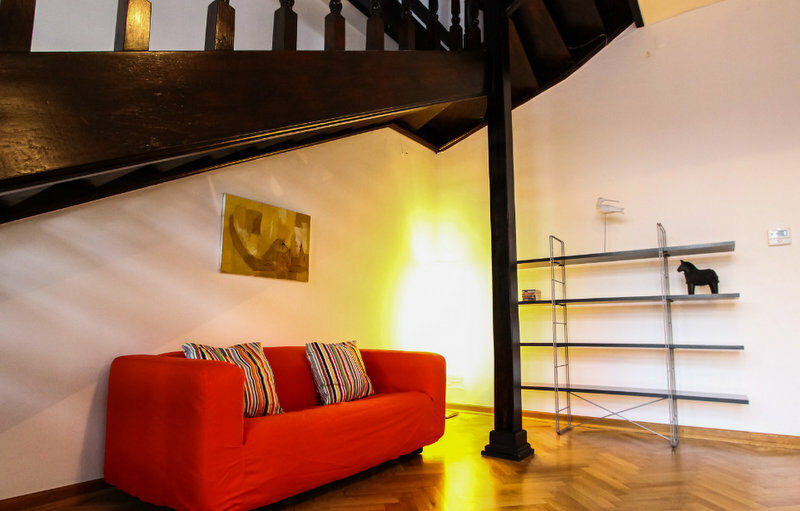 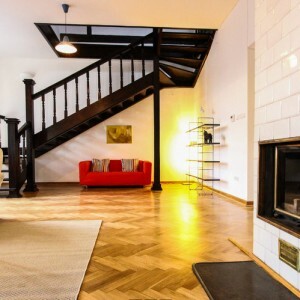 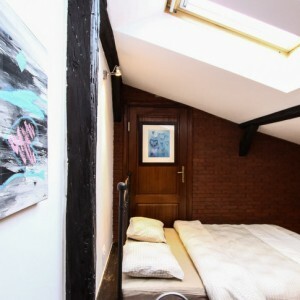 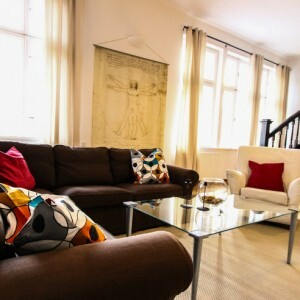 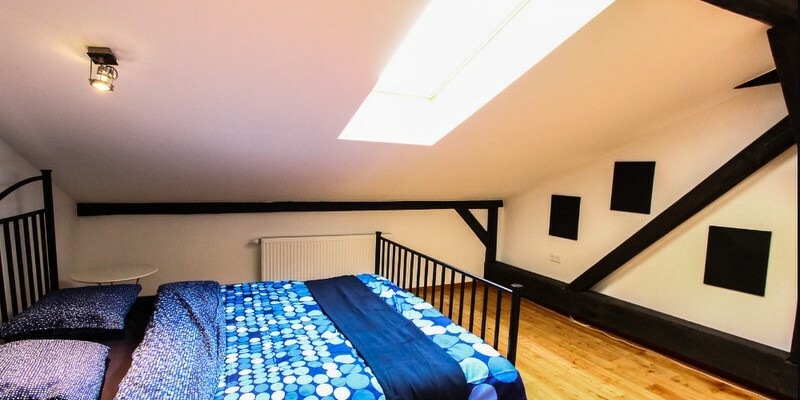 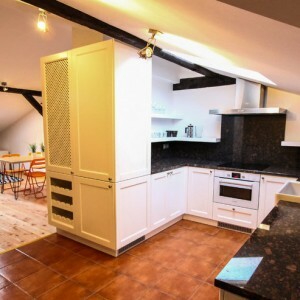 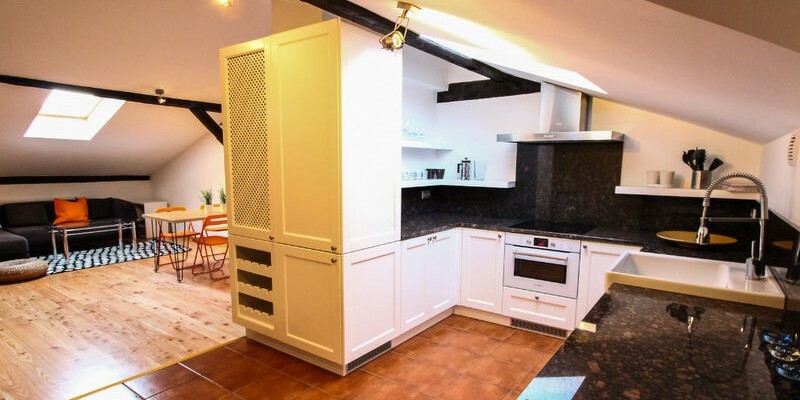 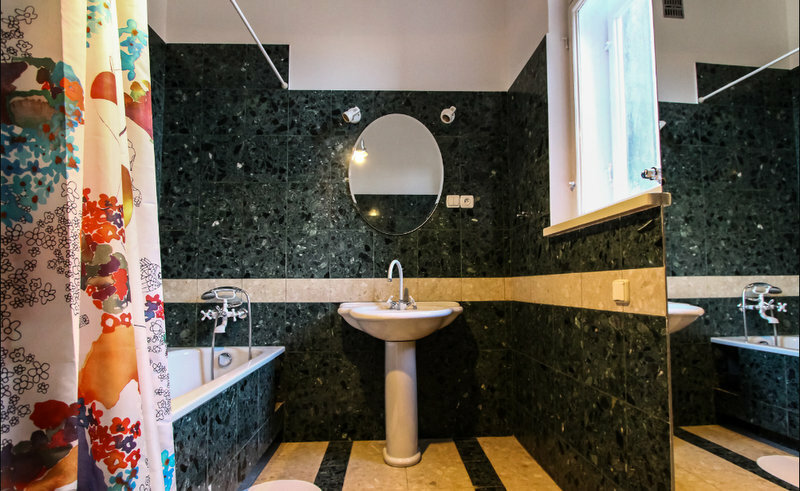 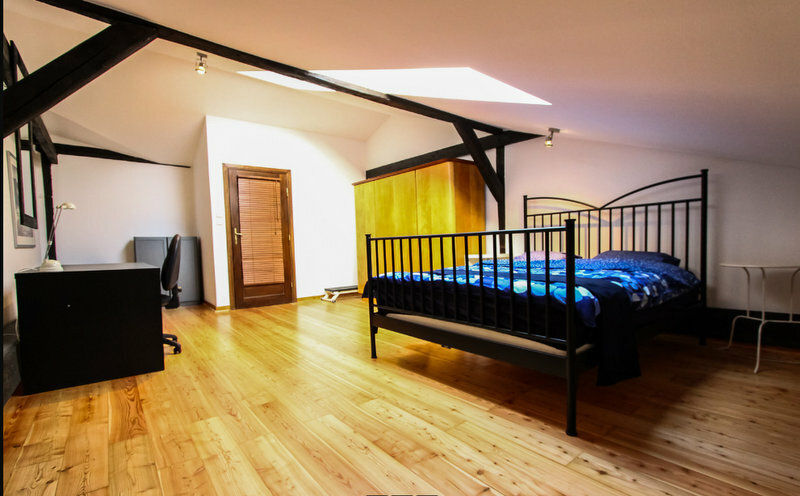 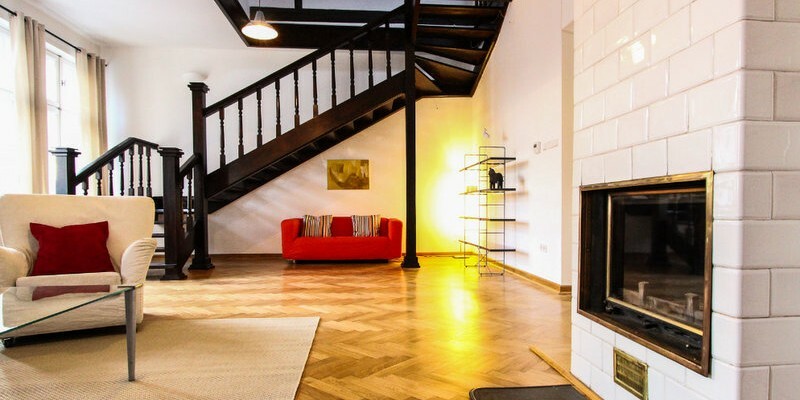 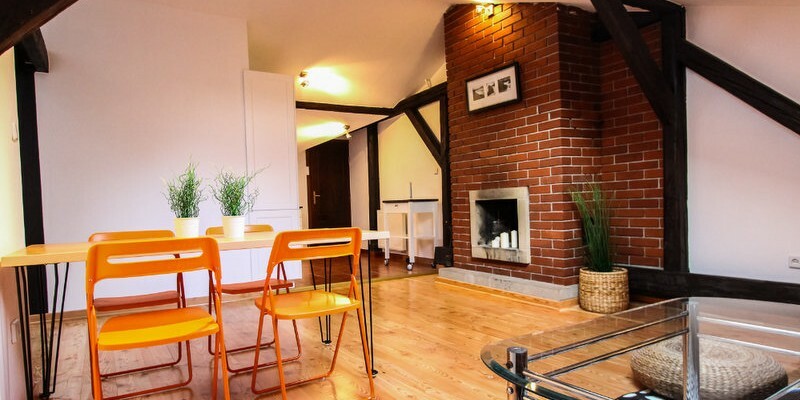 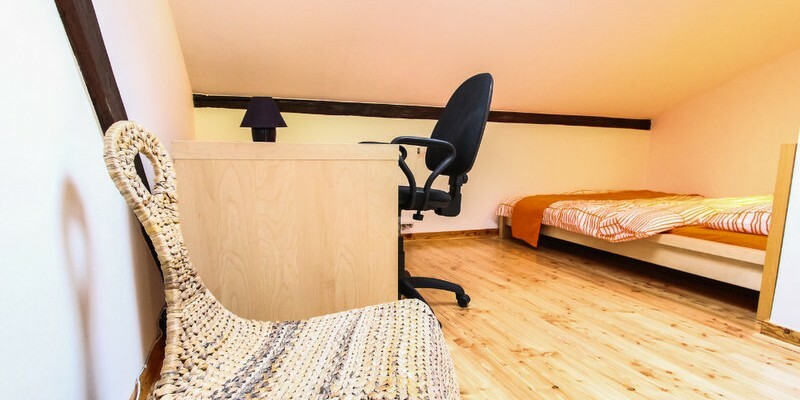 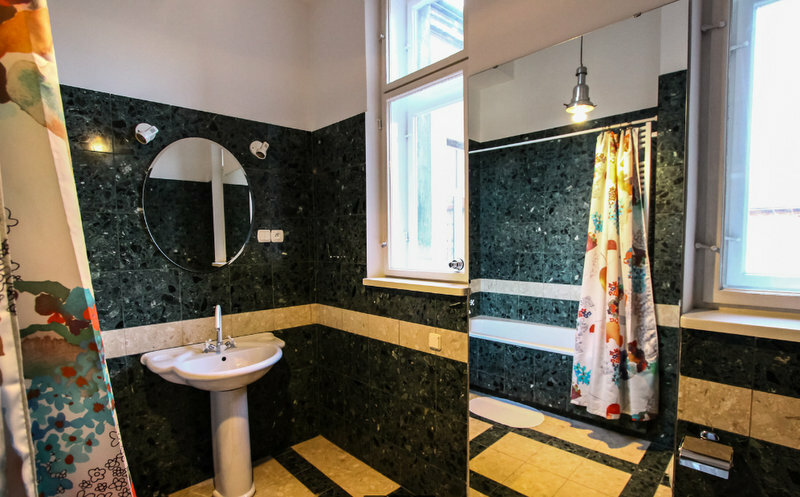 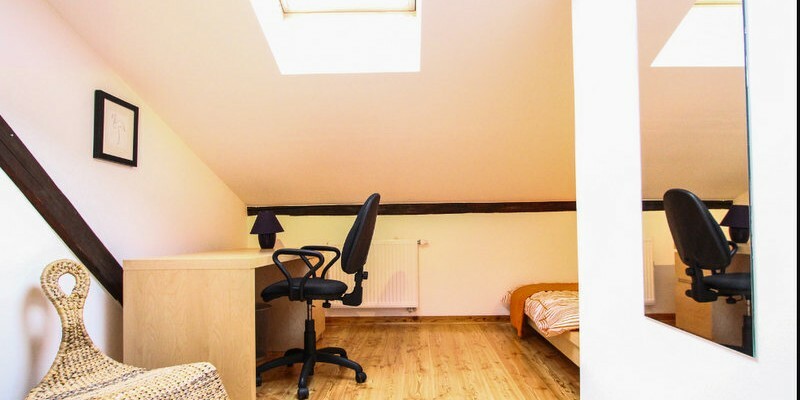 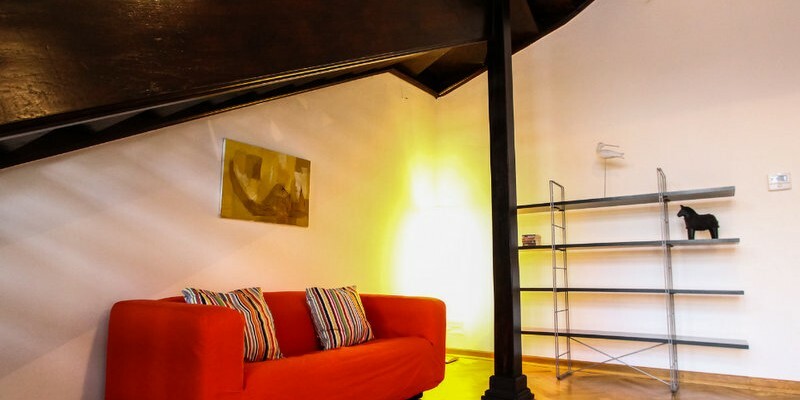 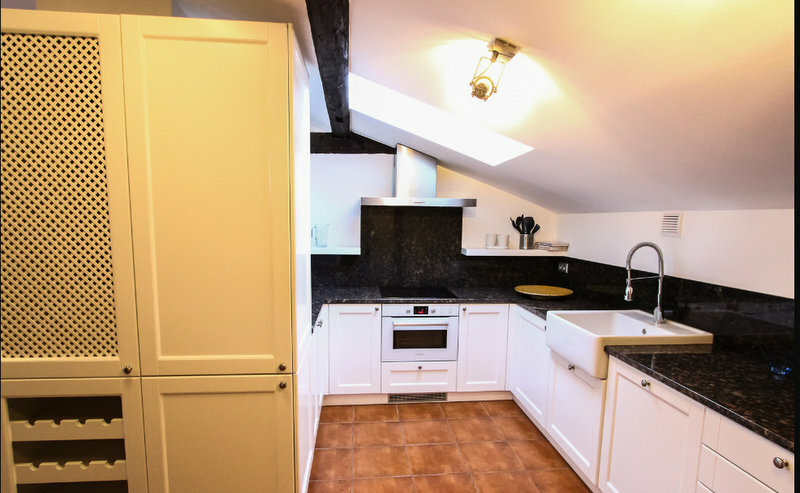 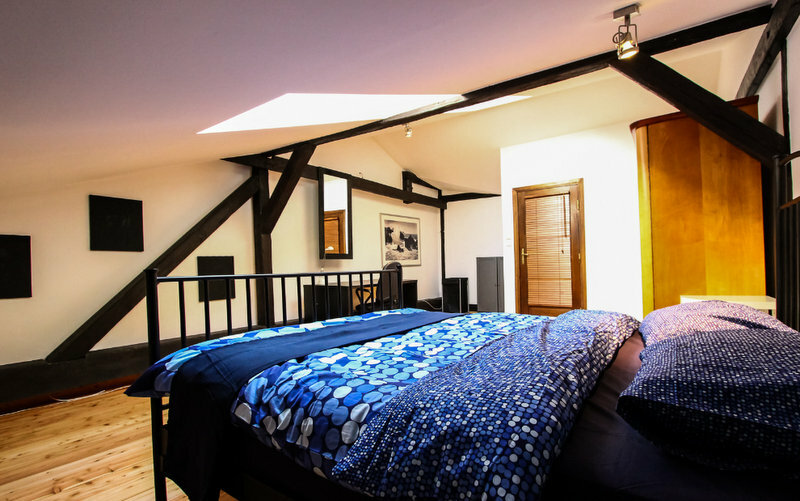 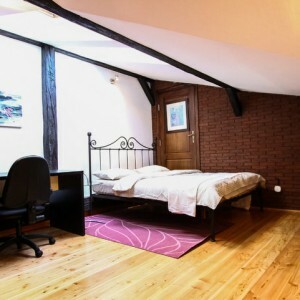 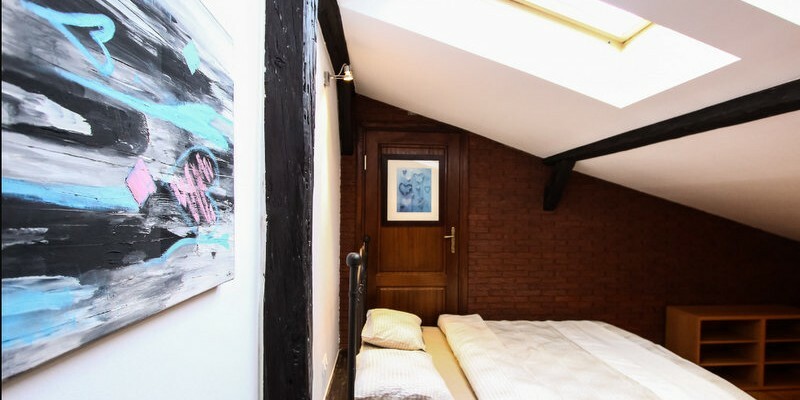 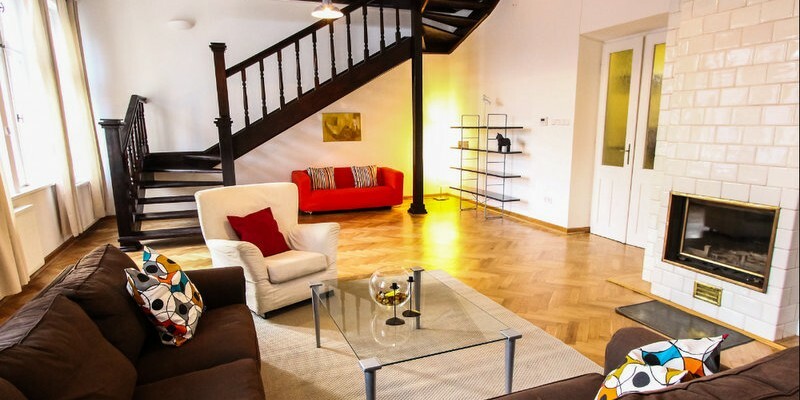 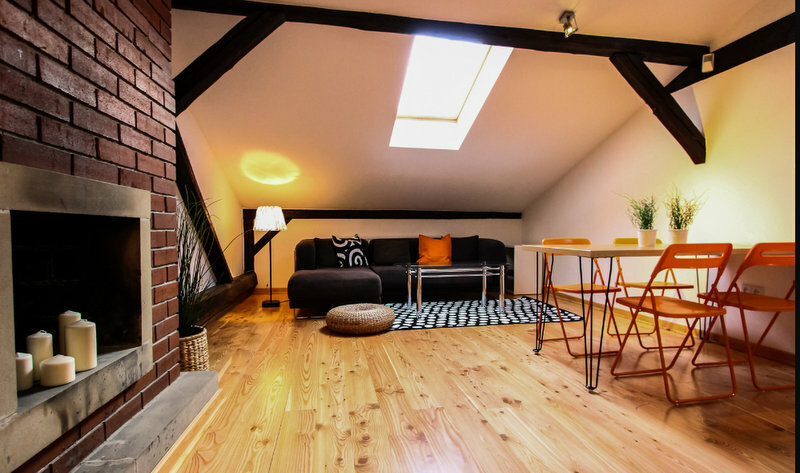 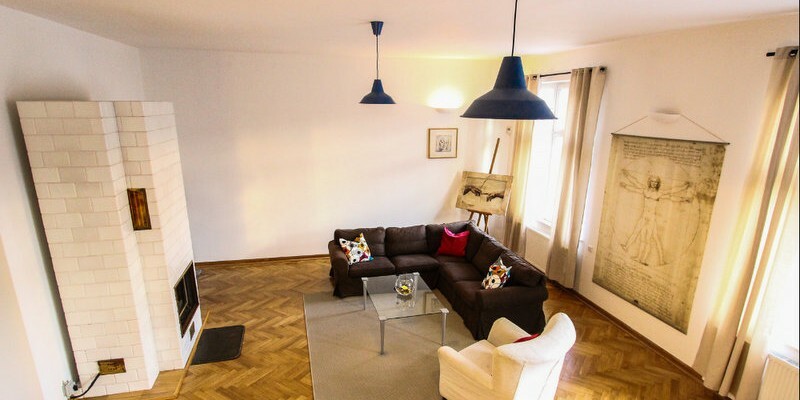 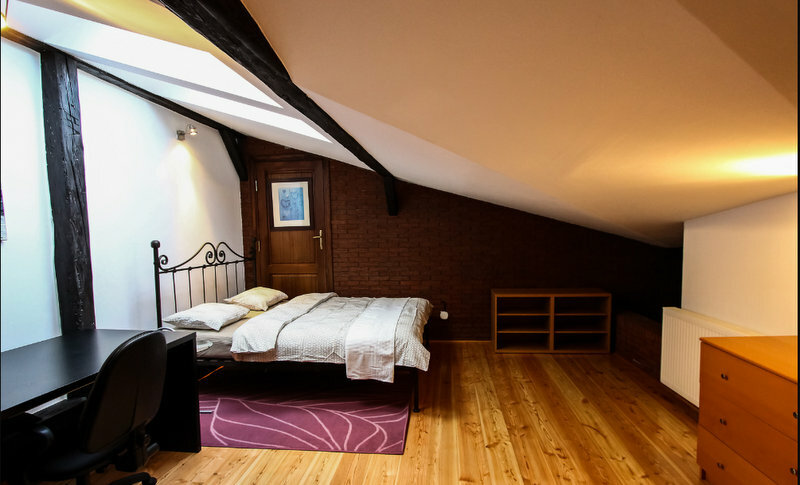 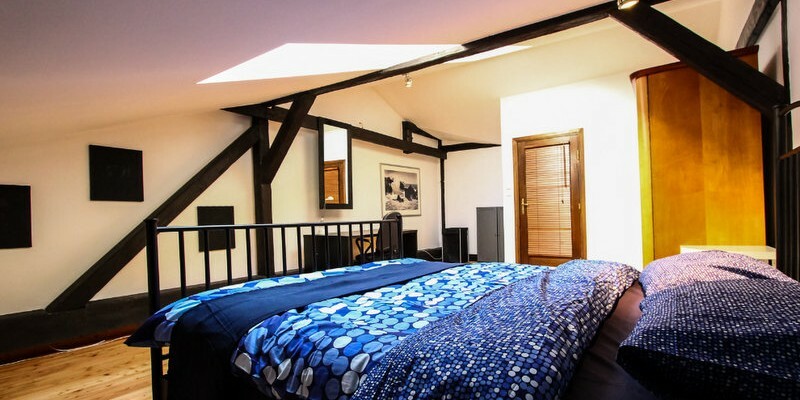 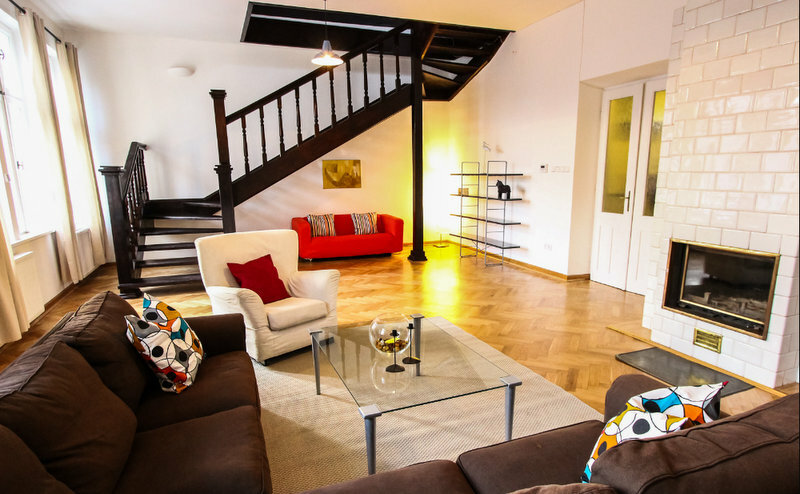 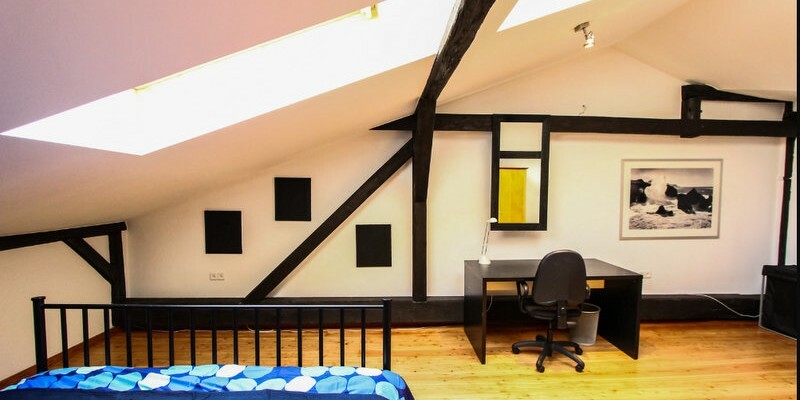 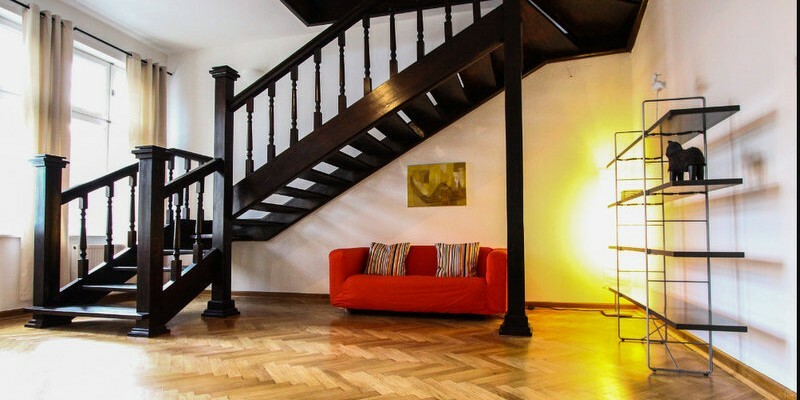 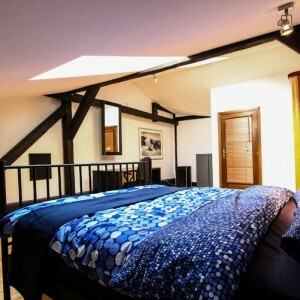 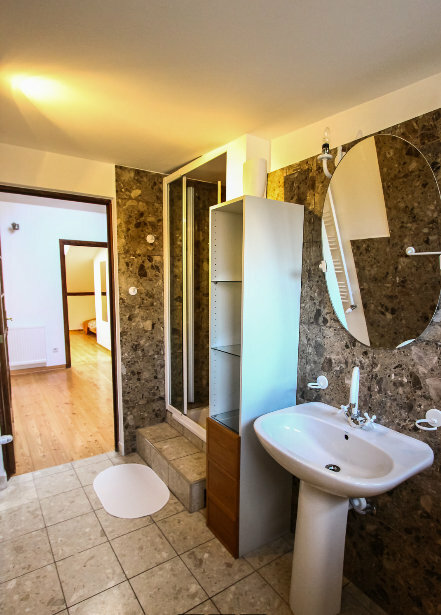 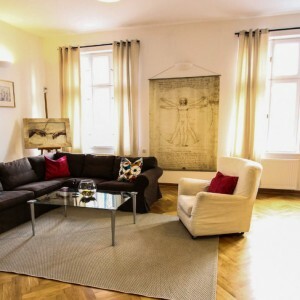 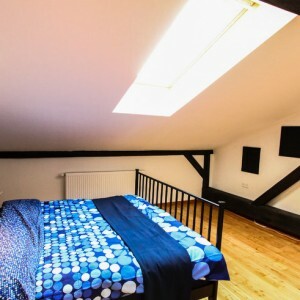 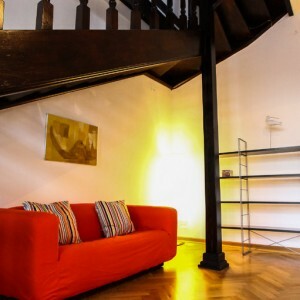 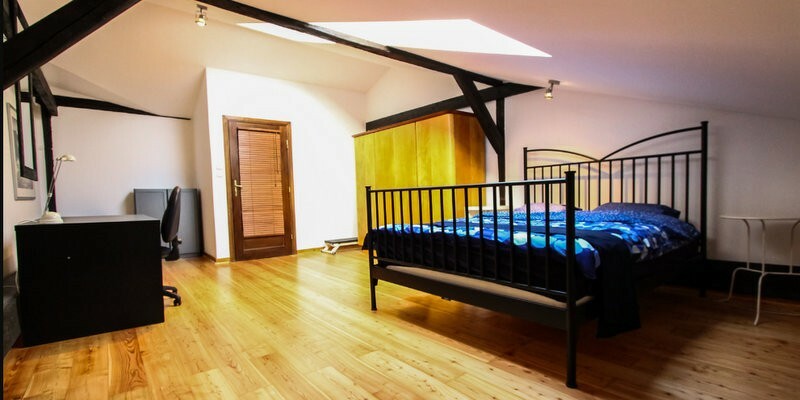 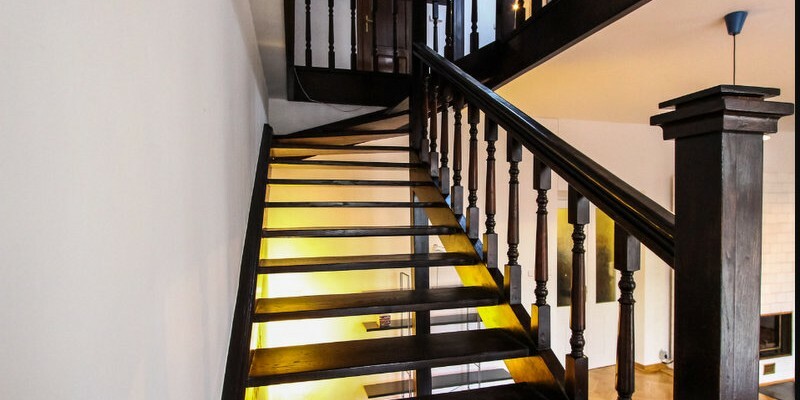 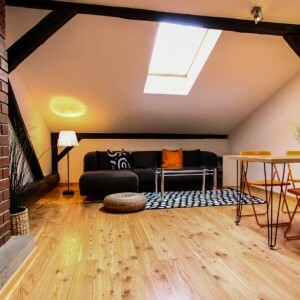 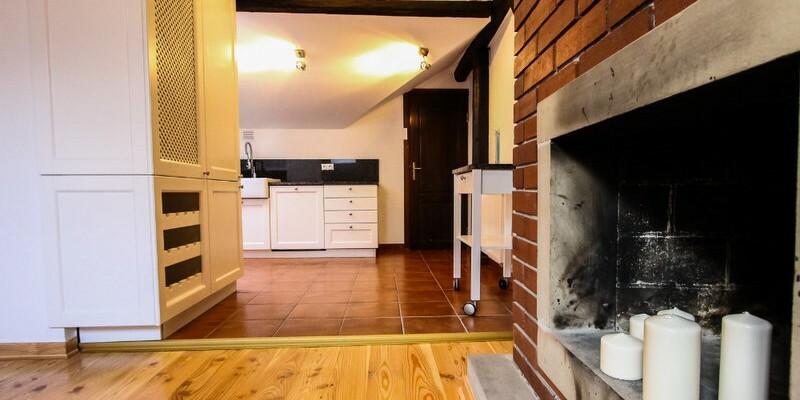 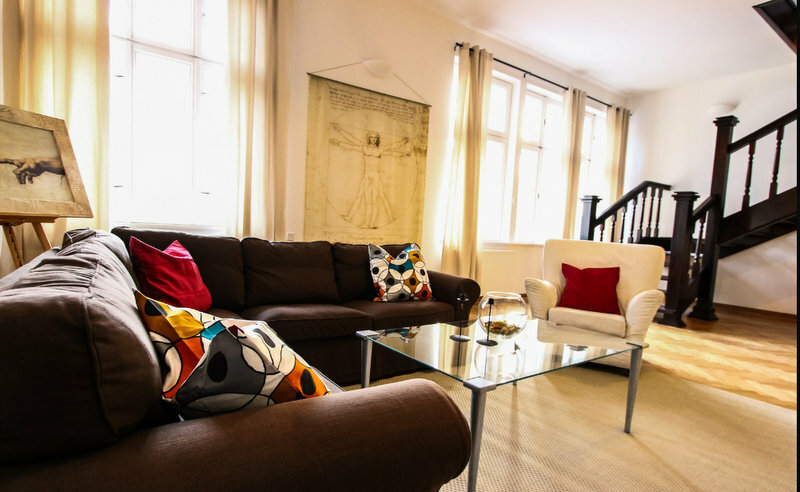 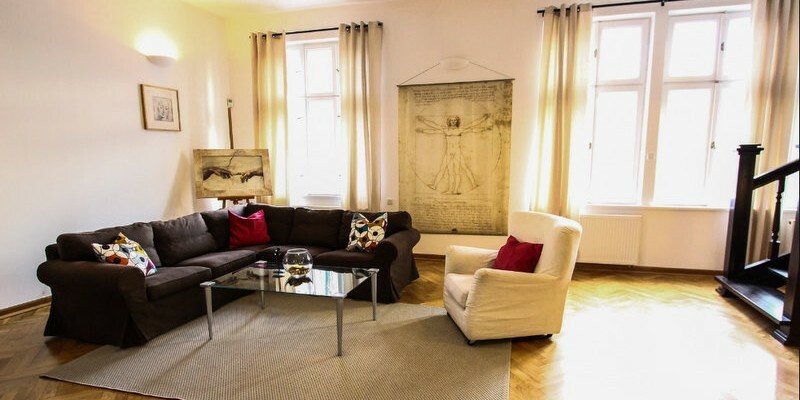 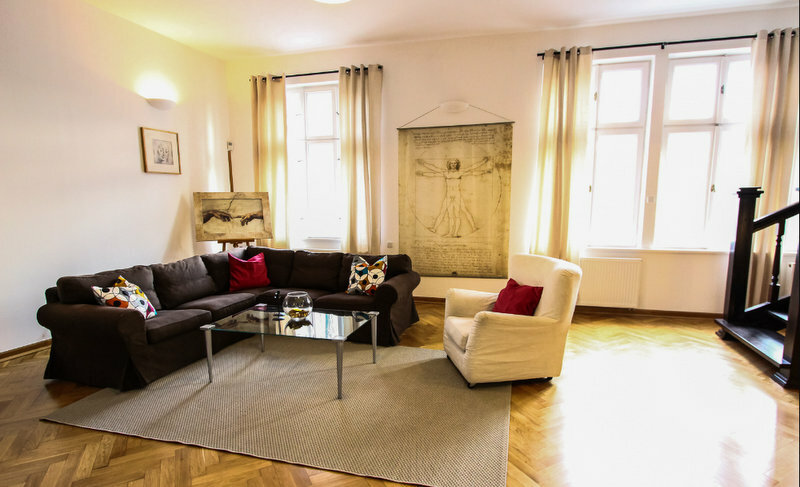 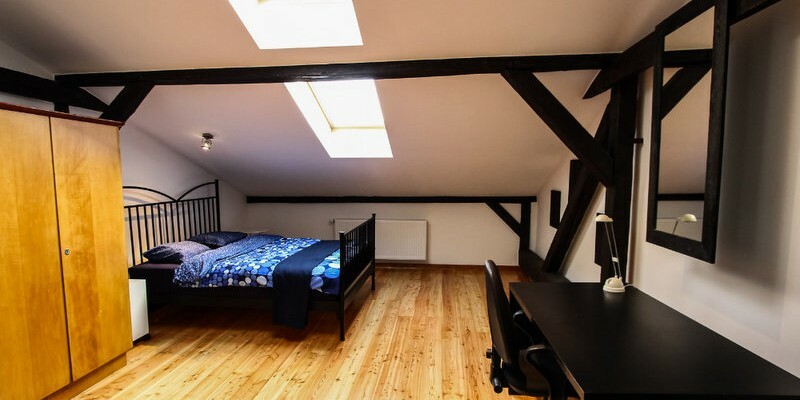 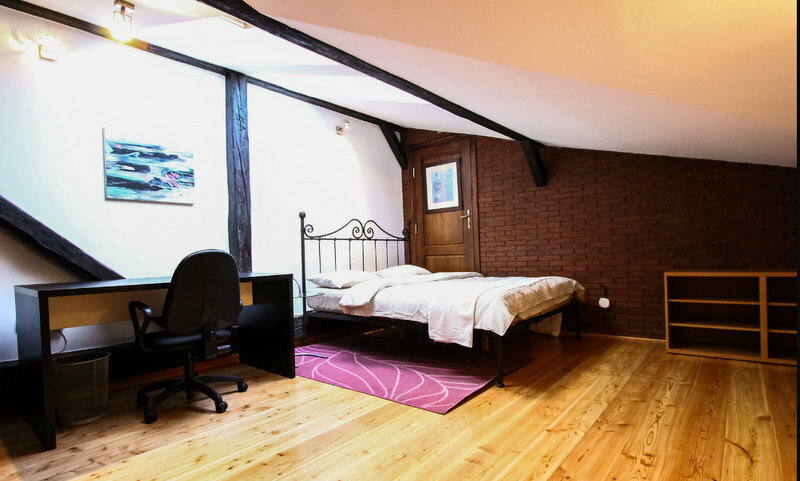 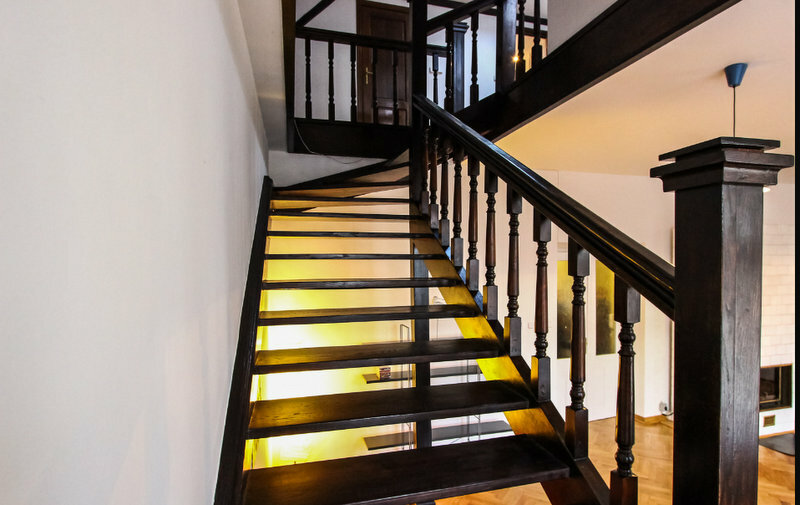 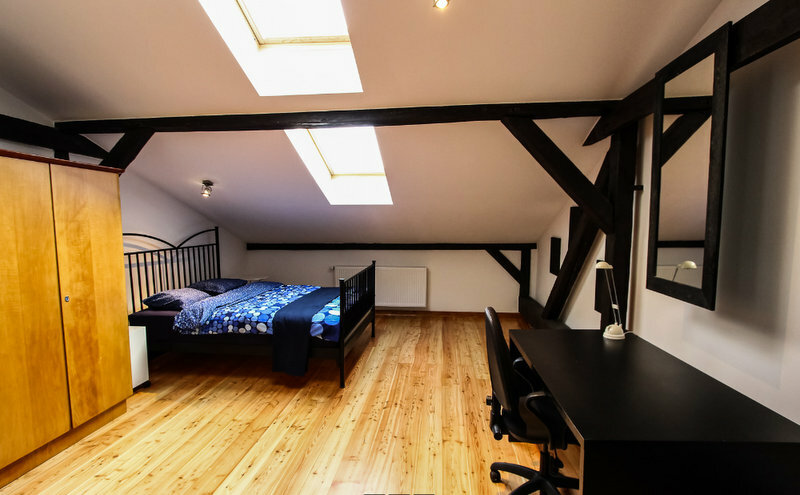 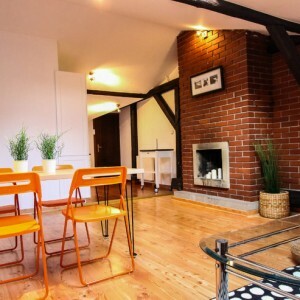 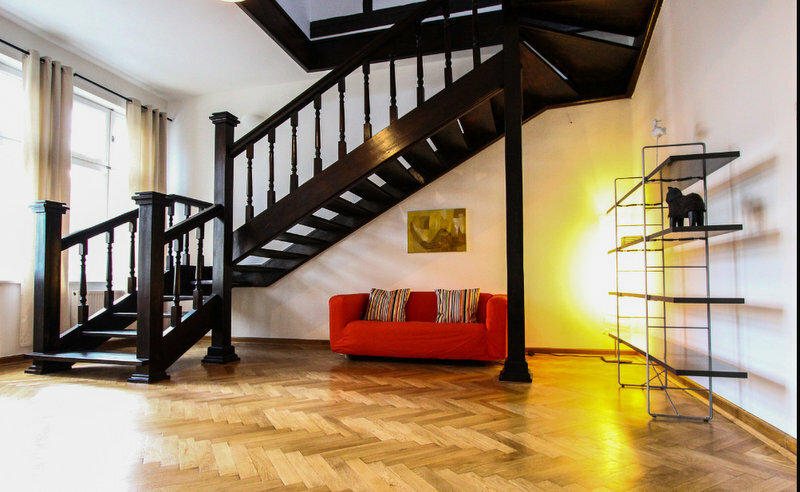 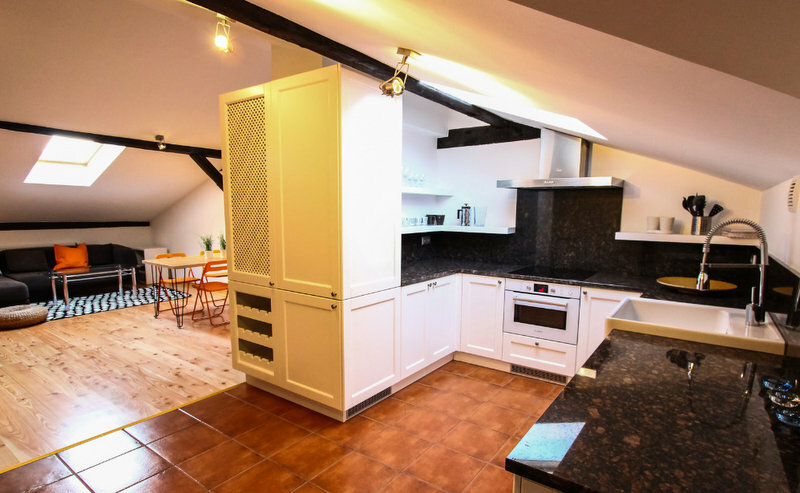 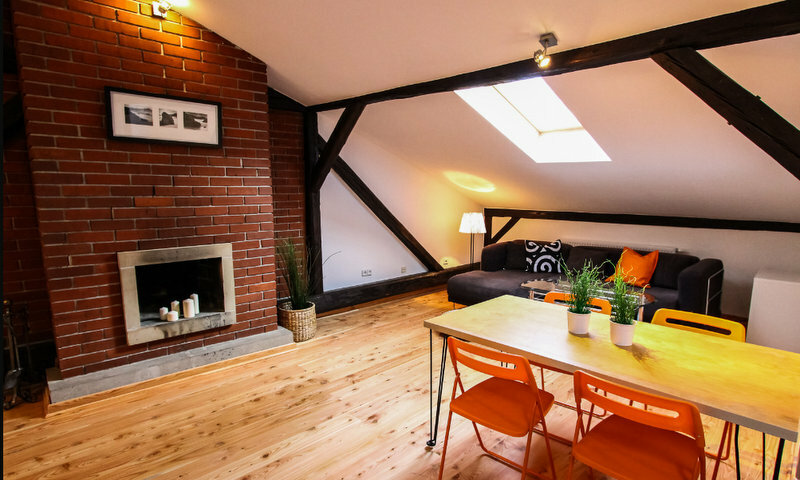 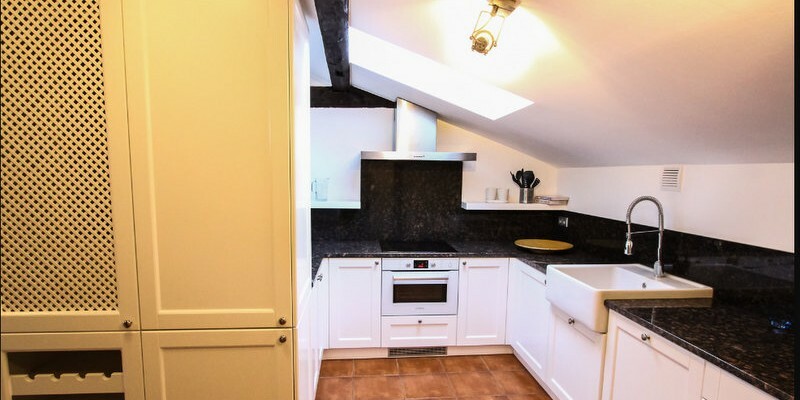 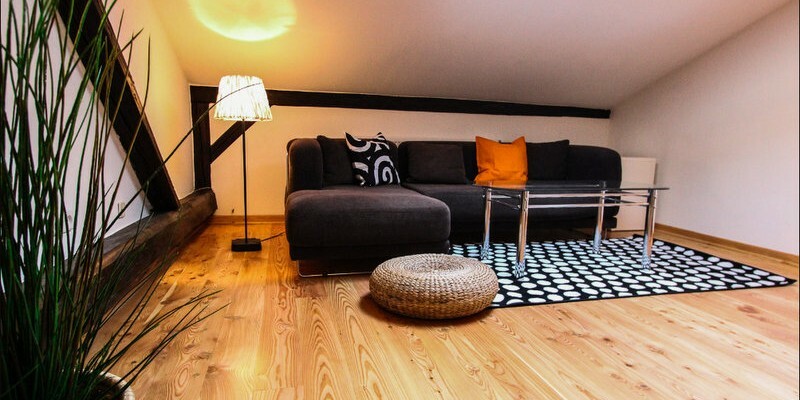 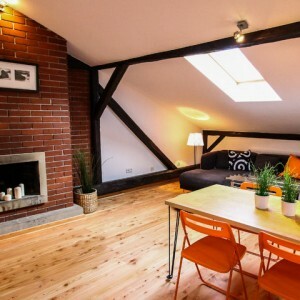 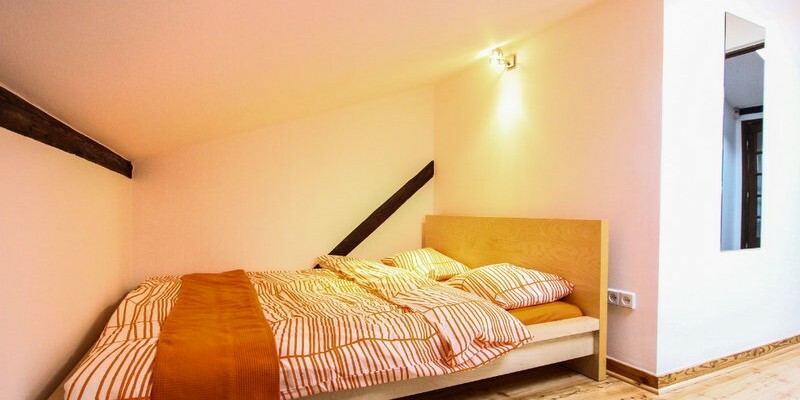 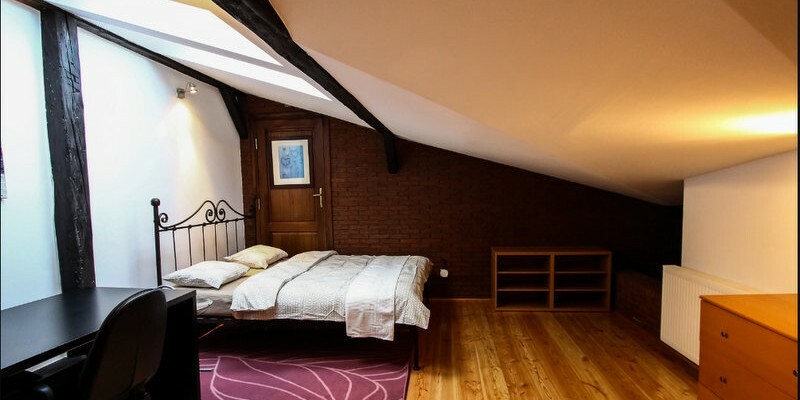 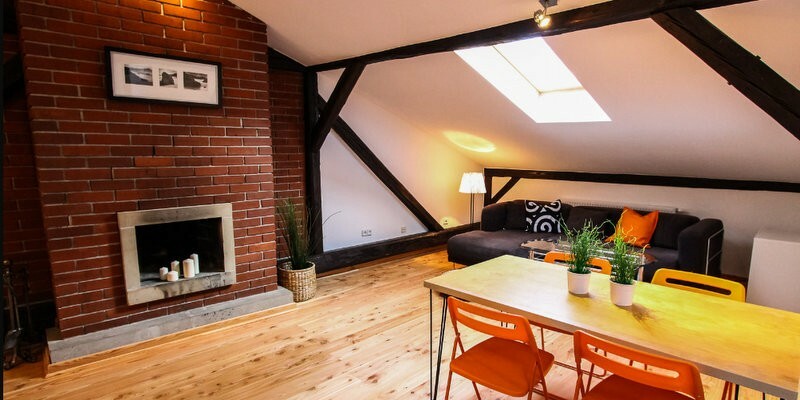 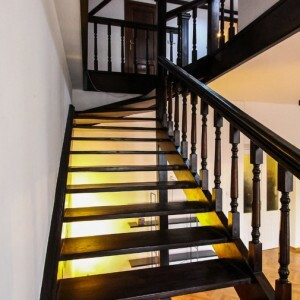 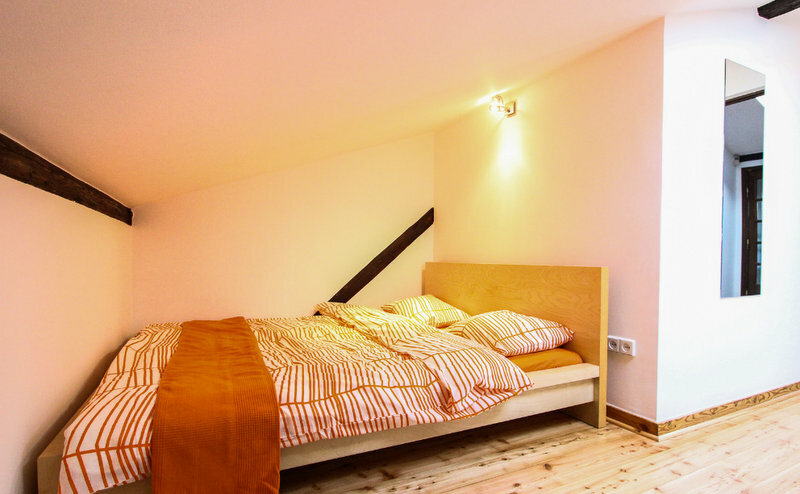 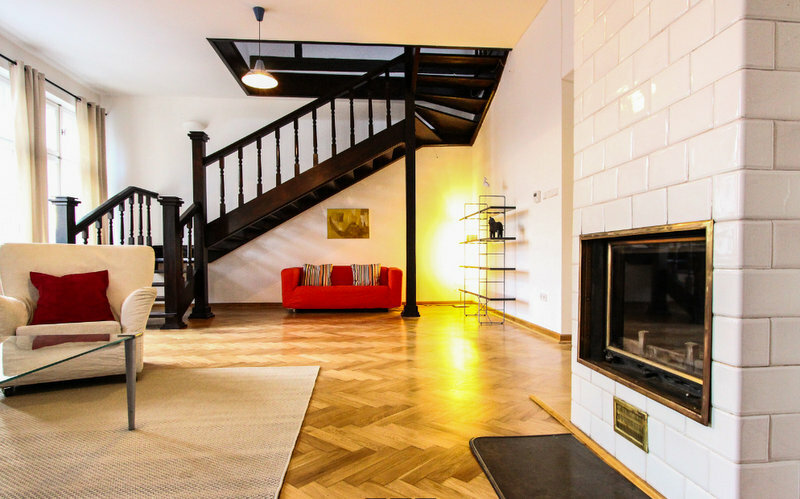 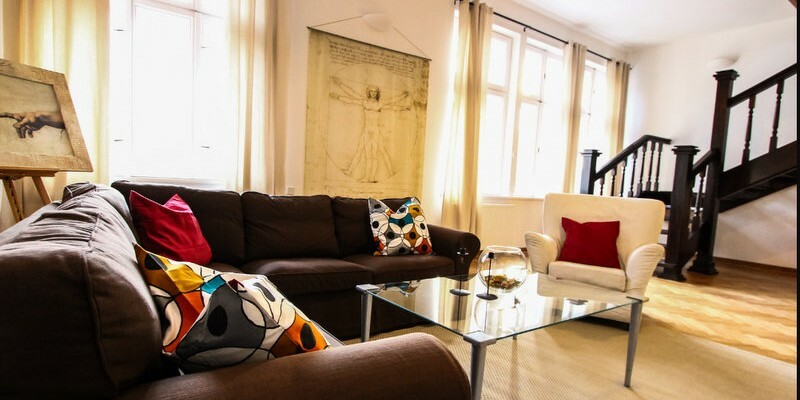 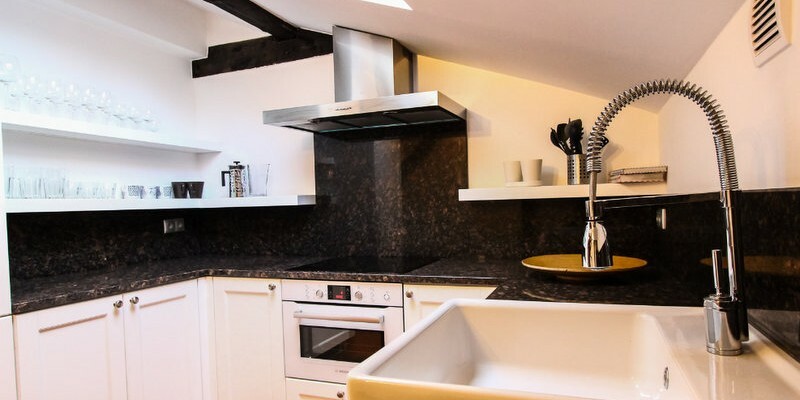 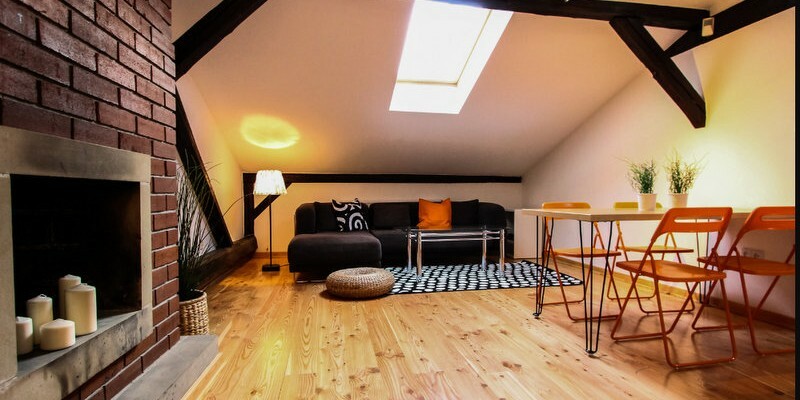 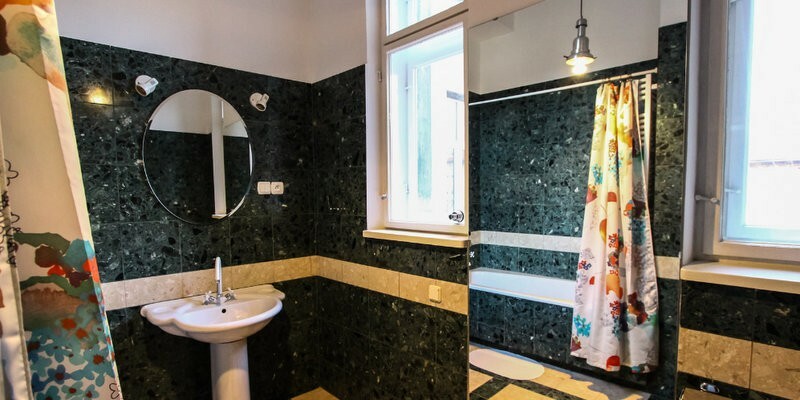 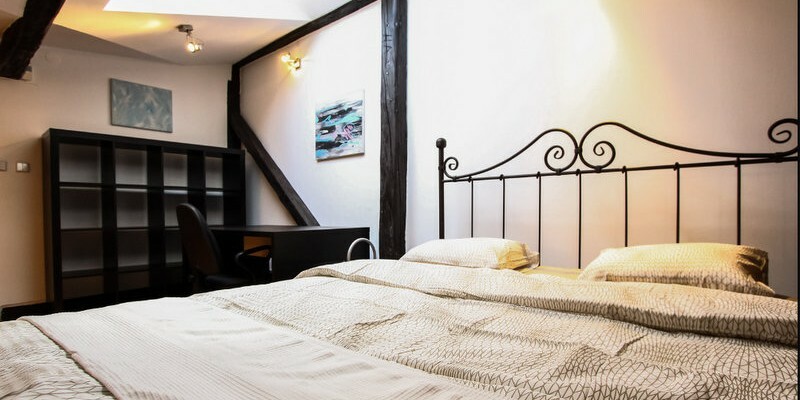 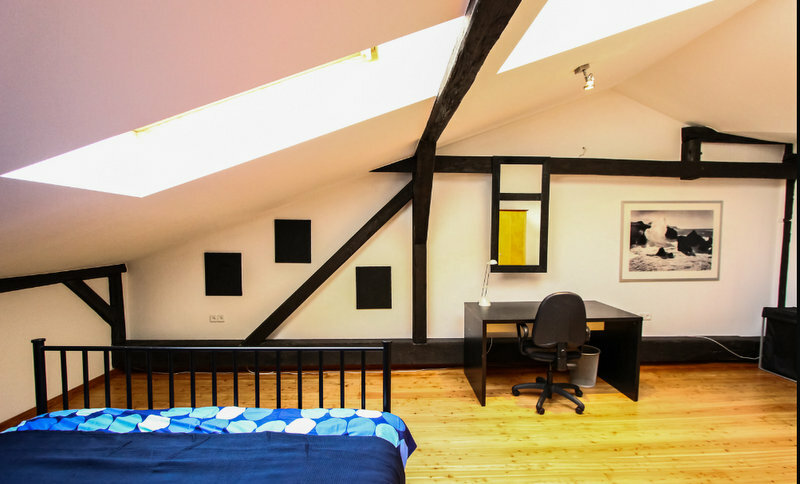 To rent amazing 2-level apartment with 200sqm located at Old Town- czarnowiejska street! 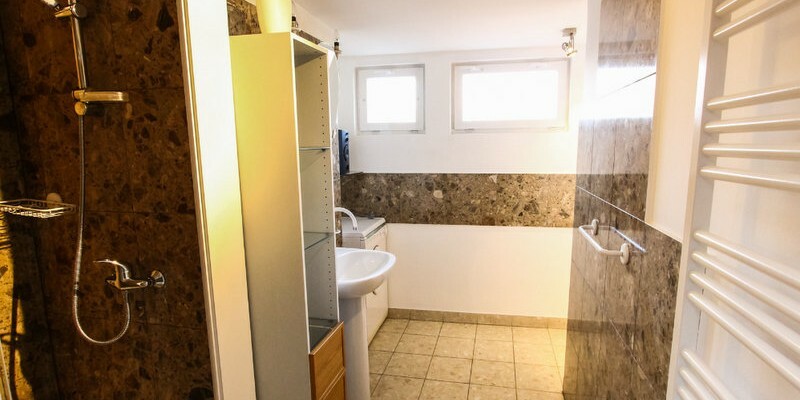 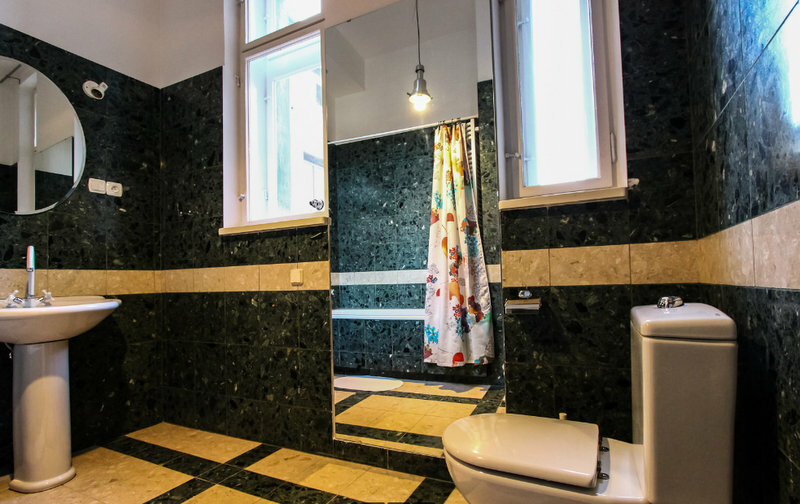 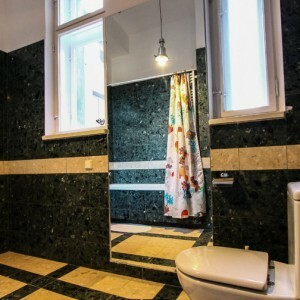 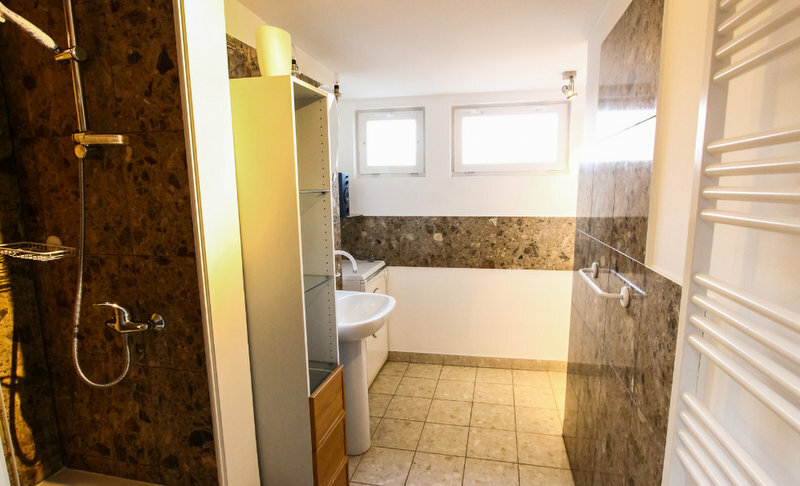 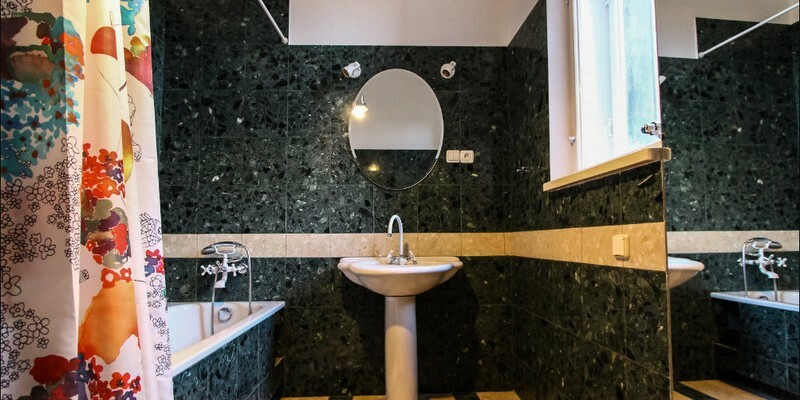 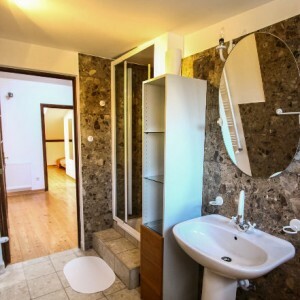 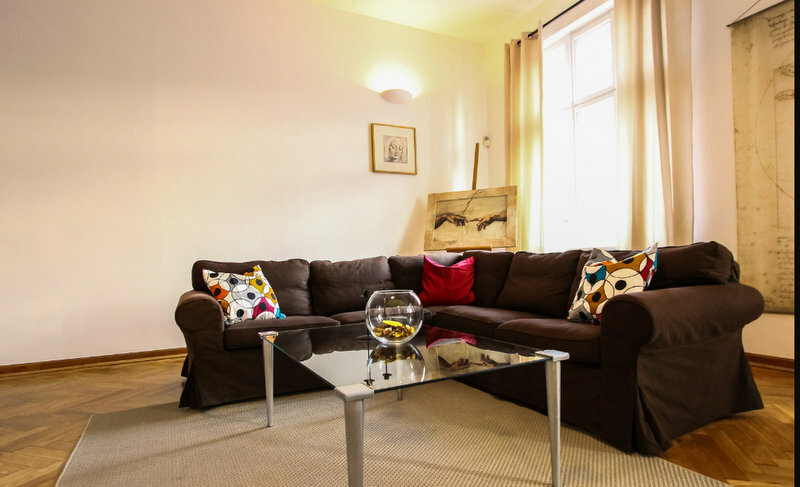 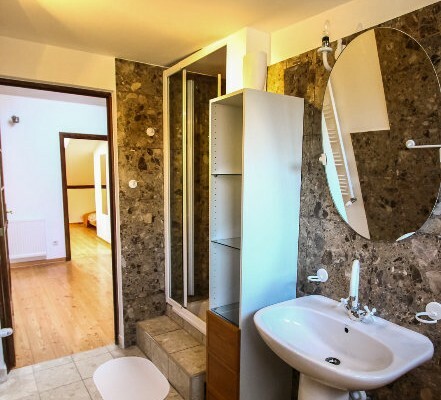 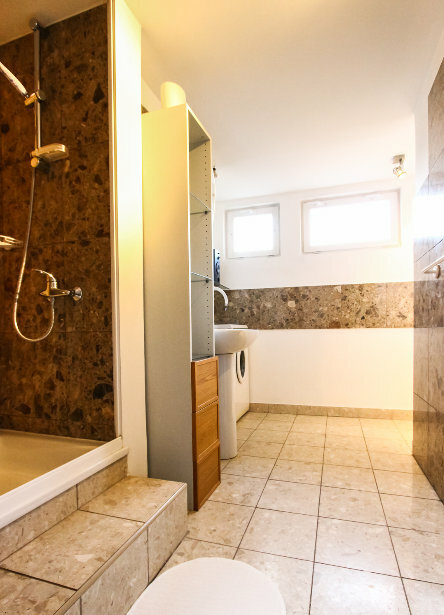 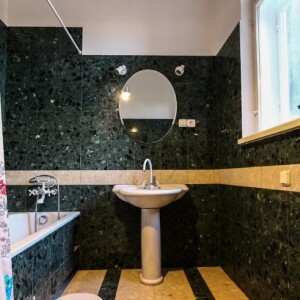 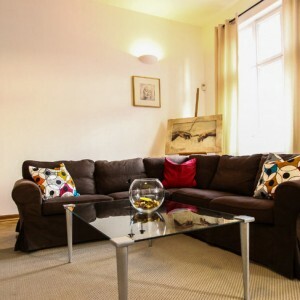 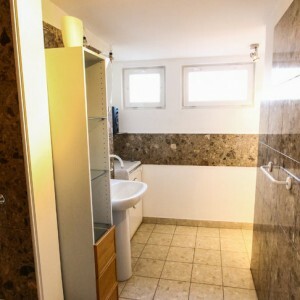 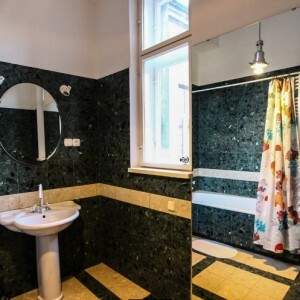 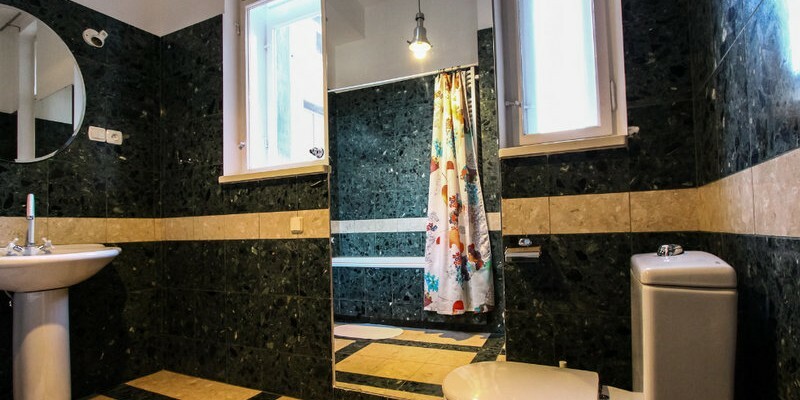 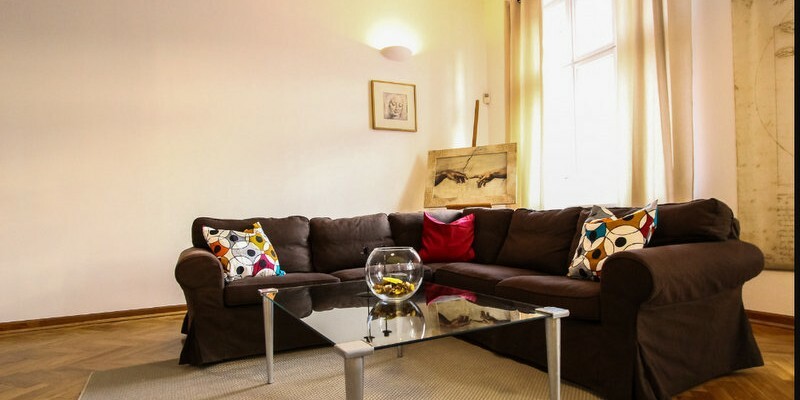 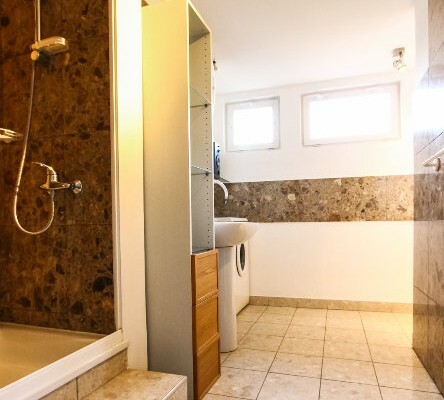 On the first level flat has huge 80 sqm livingroom, entrance hall and bathroom with bathtube. 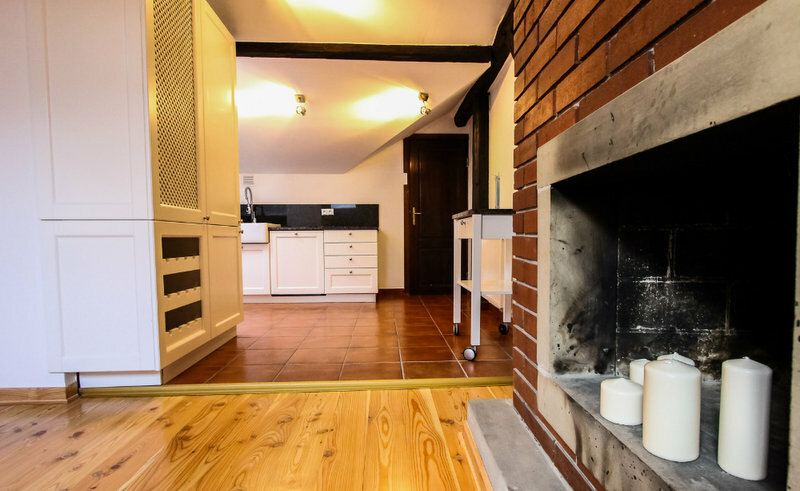 On the second level there is second livingroom with fireplace, kitchen with storage, 3 bedrooms, bathroom with shower and wardrobe room. 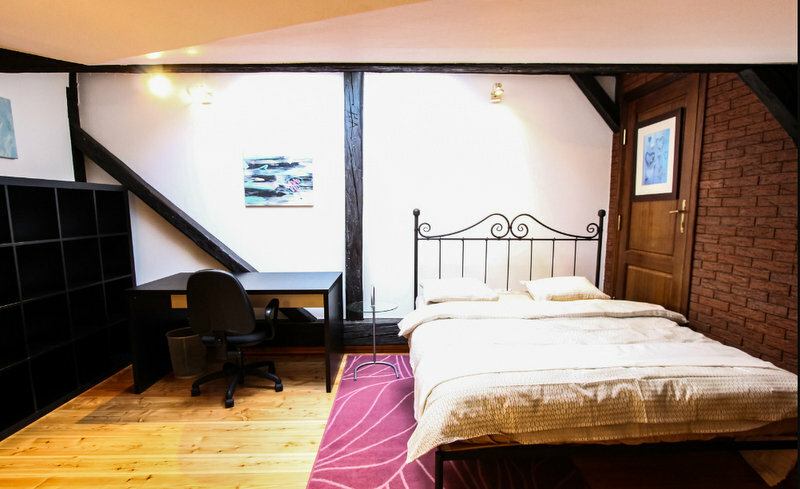 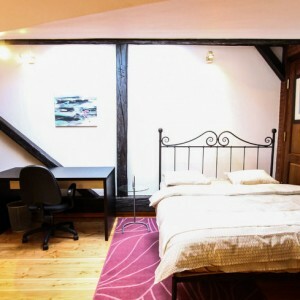 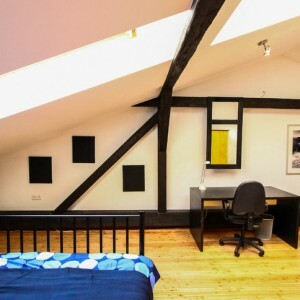 Flat is fully furnished, every bedroom has double real bed, desk and wardrobe. 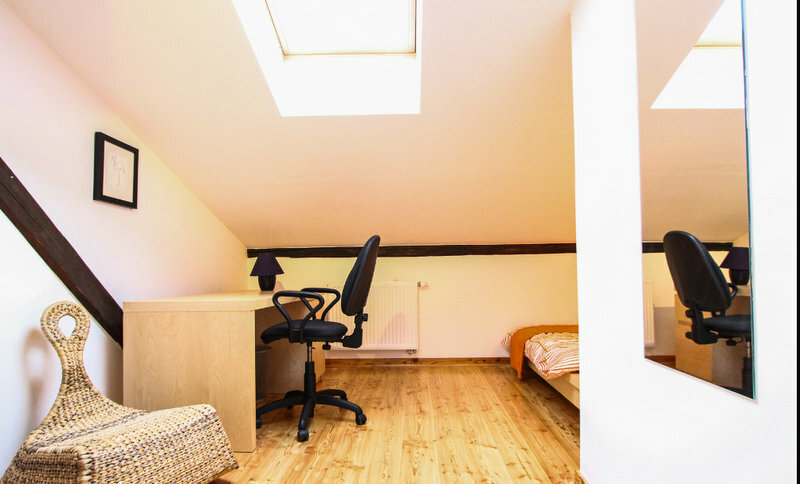 Flat is perfect for 3 student for both semesters. 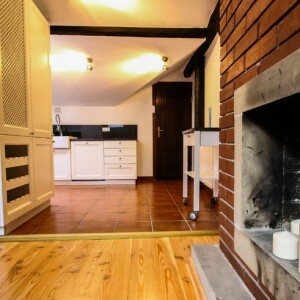 Perfect connection to AGH, but also to UEK and UJ. 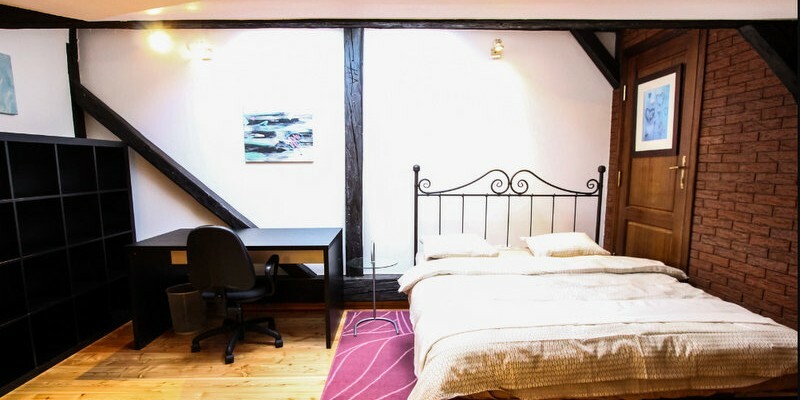 Internet wifi is possible to instal.